It is July and it is raining, marvellous isn’t it?! Typical British weather I suppose. 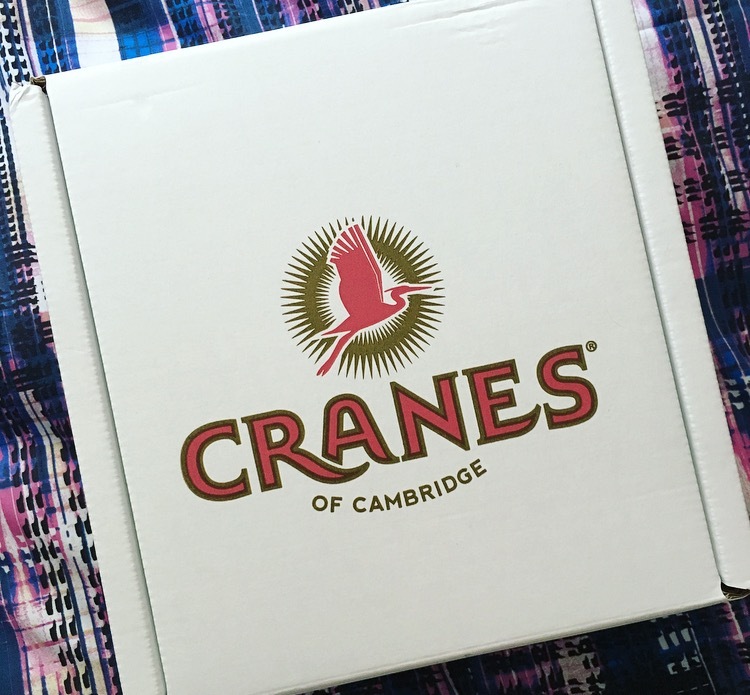 Talking of Britain today on the blog we have Cranes, not quite the animal but a unique British company taking the Cider market and turning it upside down. Why I hear you ask? Well they are the world’s first premium cranberry ‘cider’ makers and are here to offer us a new range of alcoholic drinks in three flavours – Original Cranberry, Strawberry & Kiwi and Raspberry & Pomegranate. 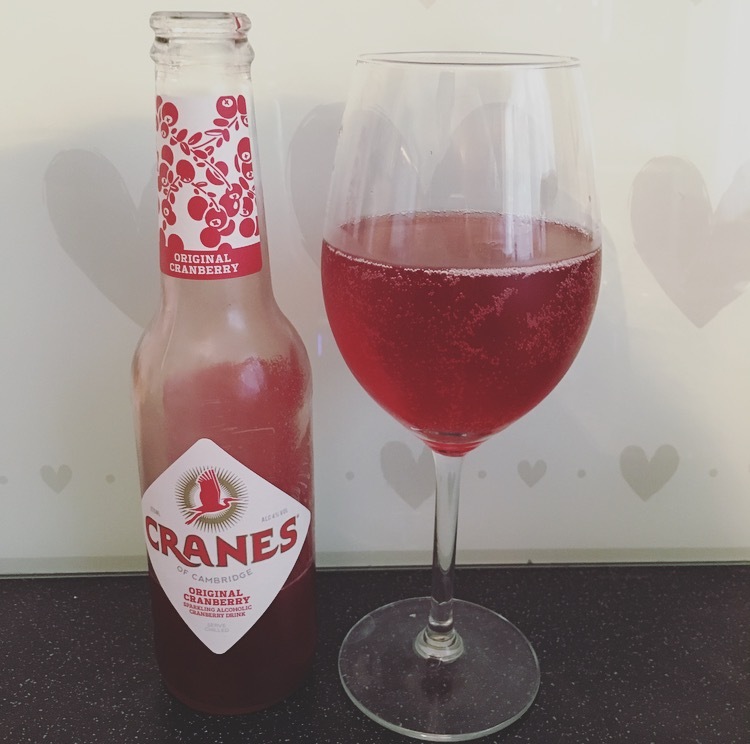 Cranes Cranberry ‘Cider‘ contains no artificial flavours, colours, or preservatives are 100% natural and are only 99kcal. Price wise these are a little on the expensive side. Currently 1 275ml bottle is £1.99 on Ocado or you can buy a case of 12 275ml direct for £24.00. 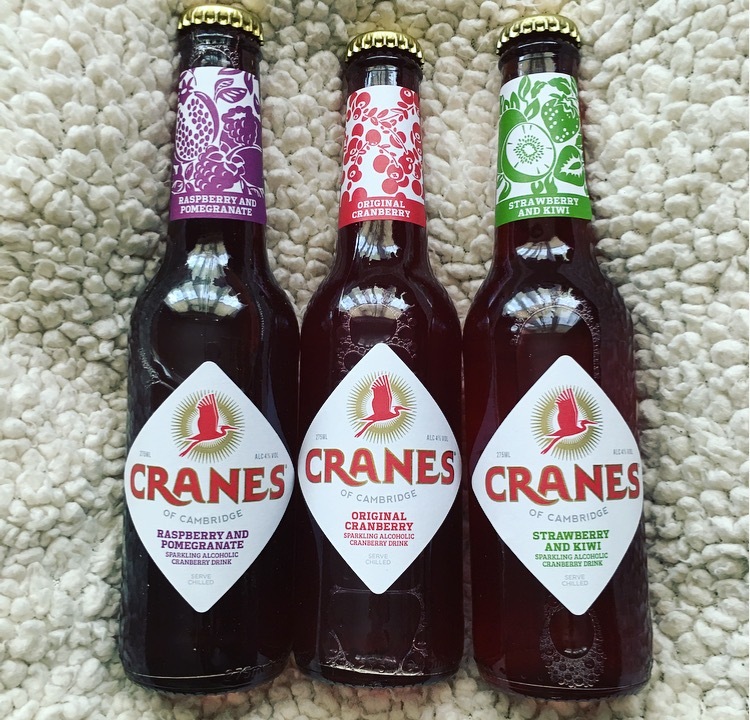 Although Cranes is leaning more on the premium side, I would at least like to see an incentive of buying a case for slightly less than buying separately. With the slightest of fizzes the Original Cranberry was initially quite tart that lifted into a little sweetness. Cranes have managed to pizazz cranberry juice and actually make it pretty refreshing. Easily drinkable this is simple yet hits the spot and something that you could happily sip on all summer long. A lot more tart than the Strawberry & Kiwi this was not as easy going. It still had that little fizz but I found it to be drier we no real sweetness. This one really wasn’t for me and I must confess I did offload it after a couple of mouthfuls. Strawberry & Kiwi* – Fermented premium crushed cranberries giving 4% alcohol, with 18% juice from succulent strawberries and delicate kiwis for that exquisite flavour. Delightfully fruity this was predominately strawberry in flavour with back notes of kiwi. It still has the slight tang I associate with cranberry which gives it a nice tartness rather than being overrun with sweetness. 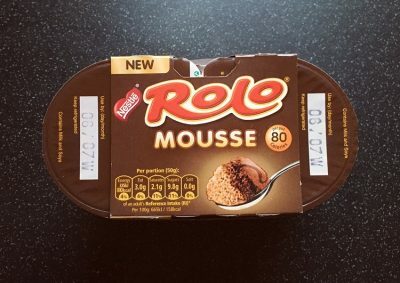 Although I would have liked more of a fizz, what was there lightened up the drink and would make this a perfect alternative on a summers day. I am suitably impressed with Cranes. Being a traditionalist when it comes to cider, initially I was dubious how cranberry ‘cider’ would even work. Although the Raspberry & Pomegranate really was not my cup of tea in anyway shape or form, the Strawberry and Kiwi and Original are nice alternative. 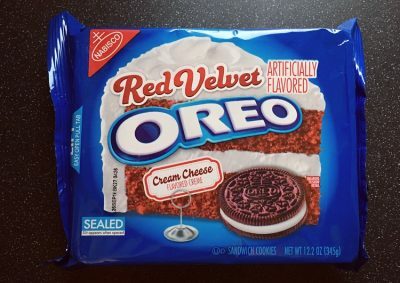 I wouldn’t go out my way to buy them again however that is not to say I wouldn’t ever buy one every now and then on a whim.